Hi frNds, Here is one another app to earn free Gadgets by referring your friends.wham app come with amazing referral program. You can refer friends to earn points. Currently wham Giving 100 Points on Signup And 50 points on refer. Also you can earn points by other ways. 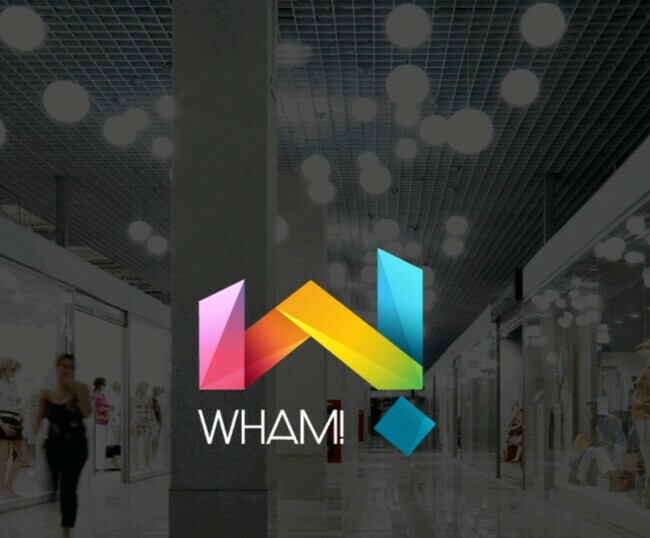 Wham is India’s first location-based rewarding app. Now you can simply walk in to a partner store and earn ‘Wham! Points’, collect, and exchange them for exclusive experiences across our partner stores! Now you can earn free Mobiles, Pendrives, Speakers, Trimmers and many more from Wham by referring your friends.Now they are offering Free 100 Points on signup + 50 Points per refer. 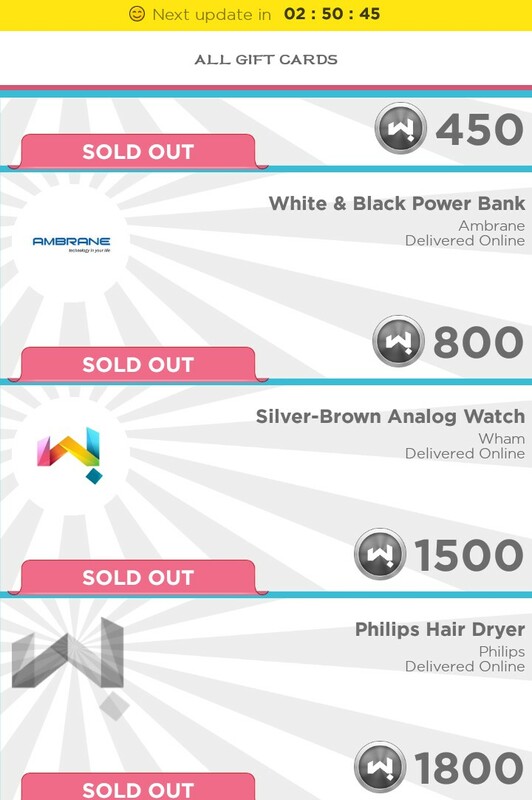 You can earn unlimited by referring your friends and can grab your free gadgets. New contest started to win bike, mobile phones, ipad, power bank, head phones etc. 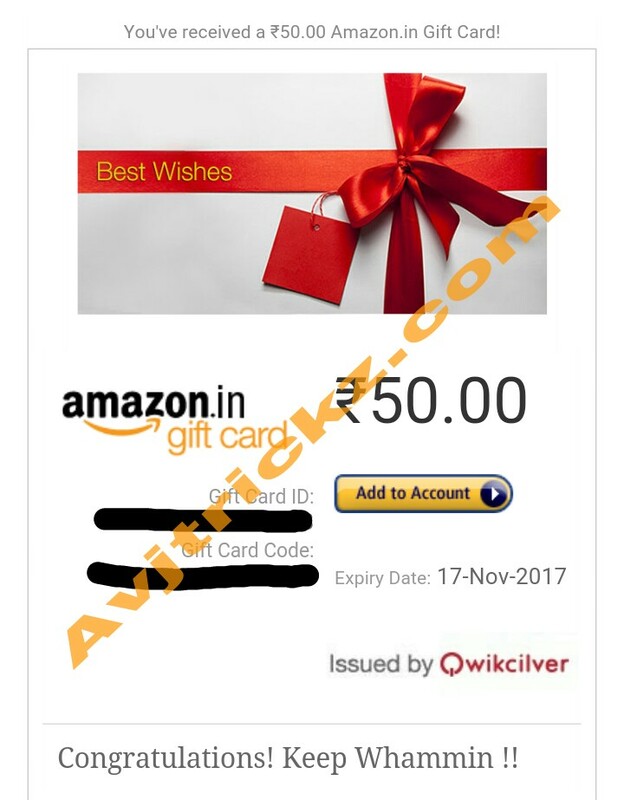 👉 Then click on Redeem to get your reward. ◾ Now it will Show you some Offer list with Wham Points >> Click and Watch them for 10 Seconds. ◾ You can watch 3 to 4 Offer Daily.